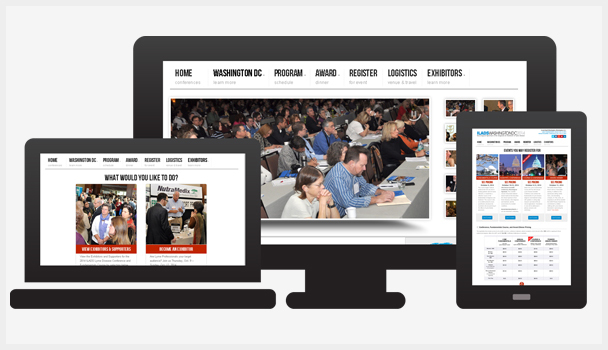 Web Design & Development For Conferences, Meetings, and Events. Online, you have about 8 seconds to convince a visitor to learn more about your conference or event. That's where we come in. Your website is the main source of information for those interested in your conference and a well designed, mobile and user-friendly website is essential to the success of your event. Whether it is an attendee looking to register, a speaker submitting a paper, an exhibitor wanting to select a booth and pay online, a sponsor wanting to research opportunities, or a company wanting to advertise in your conference program, your website is their destination – and creating a seamless, accessible, engaging experience is the most important element of your event marketing strategy. CauseRoar’s designs and interactive tools help you translate your vision into online marketing programs that work. For over a decade we have been developing the tools and clean and beautiful designs that engage, inspire, and transform individuals into event attendees while building lasting connections with exhibitors and sponsors. 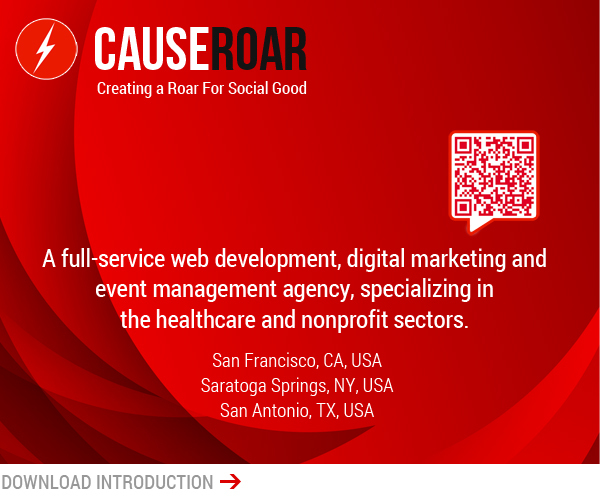 At CauseRoar, we believe that understanding your organization's goals is the basis for creating a website that works for you. Whether it includes fundraising, inspiring activism, creating awareness, building a community, online learning, or managing events — we apply our proven design and development strategies to create a visually compelling, interactive, and user-friendly online presence that gets you where you want to go.